Sony announced the PlayStation Classic today, and it will take 90s kids right back to their childhood. 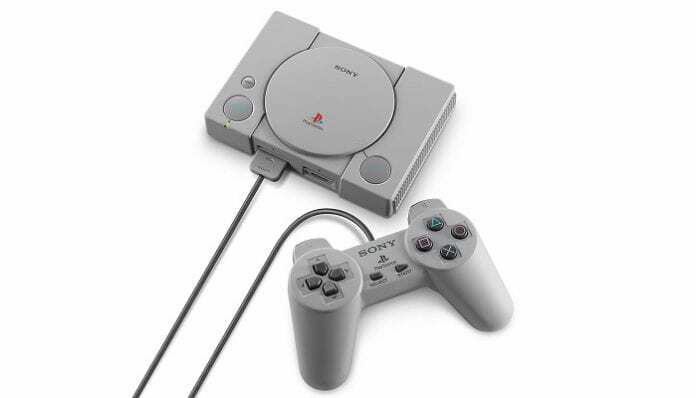 According to a blog post by Sony, the new PlayStation Classic is a miniature version of the 1994 console, featuring similar controllers and packaging. So, if you missed the original design, this is definitely for you. Plus, the console will come with 20 classic titles, including Final Fantasy VII, Jumping Flash, Ridge Racer Type 4, Tekken 3, and Wild Arms. PlayStation Classic hits stores Dec. 3, but it’s already available for pre-order here.